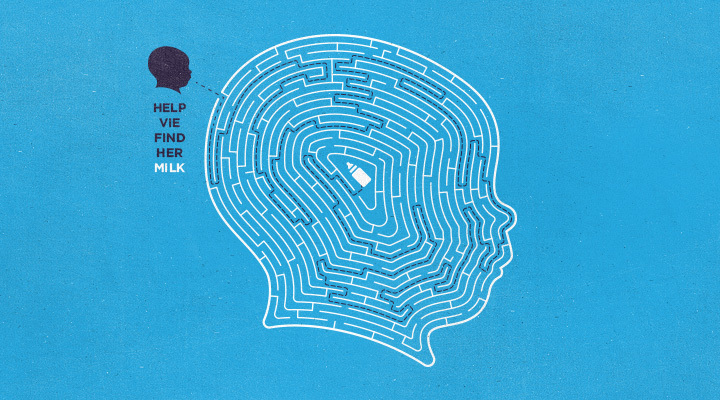 When I was a kid I loved puzzle games and mazes so this weeks silhouette is a maze. Its a tough one too. I created it and I still had a tough time getting through it. See how long it takes you to figure it out. If you want the answer on how to solve the maze then click here. This is awesome and so intense. It took me awhile to find my way…but enjoyed it! My eyes were jumping around on this one. Have any more. I also loved these. Played as I waited my turn in the barber shop near Johnny’s corner store back in the 60’s.